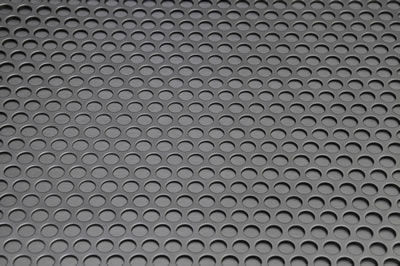 At World Power Products we offer Perforated Sheets used for screening, filtration and separation. 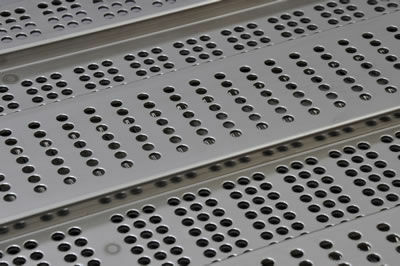 As well as high quality perforation sieves for the catering industry. 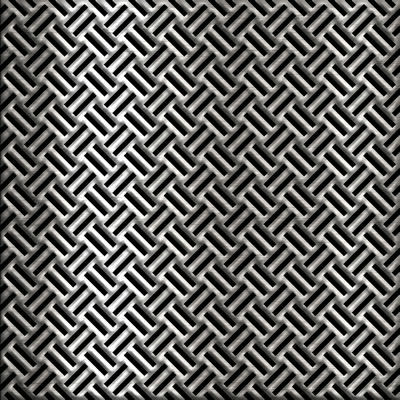 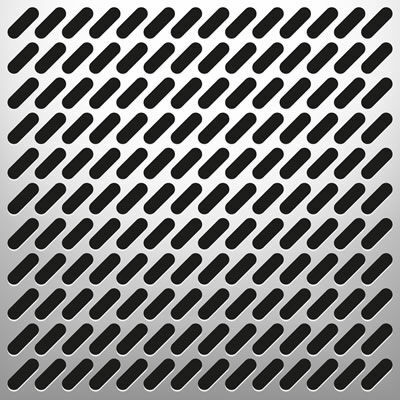 Perforated Sheets and Sieves can be supplied with a variety of perforations including round, square and slotted. 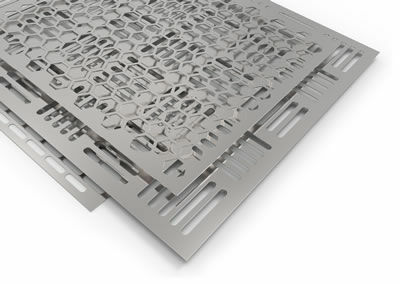 We can also supply the perforated sheets with perforated areas in special geometric shapes for example trapezoidal, circular crowns and with different plating finishes. 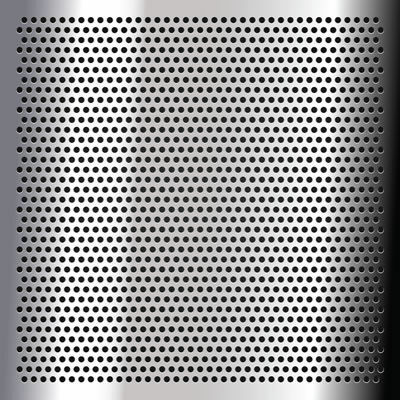 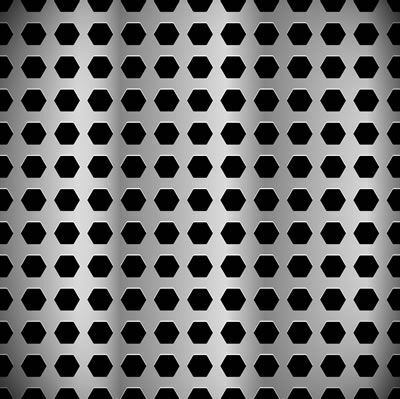 Other perforations include decorative patterns for architectural purposes. 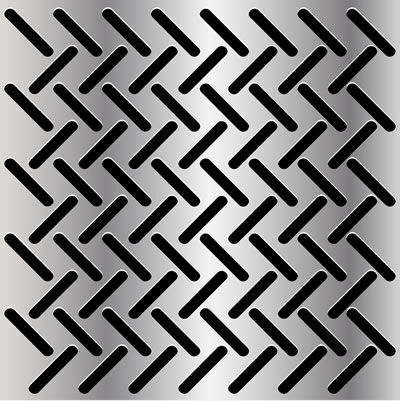 Our perforated sheets meet the needs of the following industries: minerals, mining, water effluent treatment, catering, petroleum, beverage, bottling plants, agricultural industries.